All our pools are a shoe and buggy free zone. West Buckland pool is situated in Private school grounds. 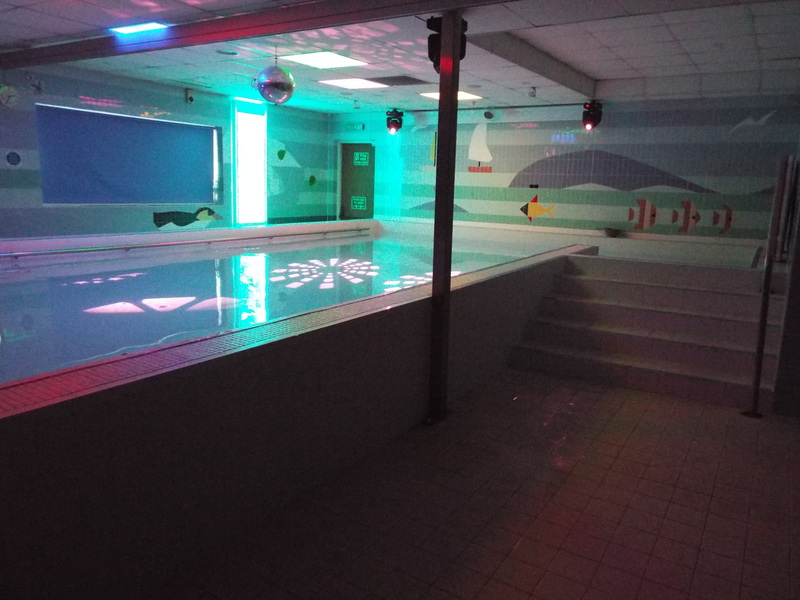 This is a 25m heated pool and is built for the purpose of competitive swimming. 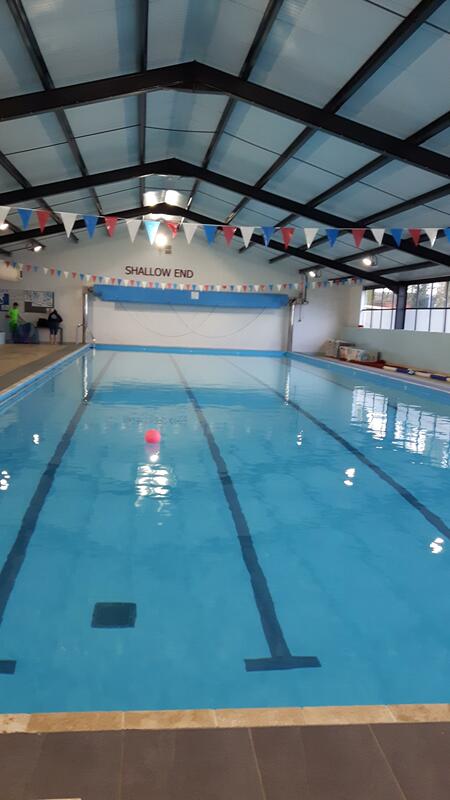 It has a depth of 0.9m in the shallow end to 1.8m in the deep end which means we can teach diving and survival in deep water. The pool has free parking facilities and seated viewing area. There are separate male and female changing rooms with showers. 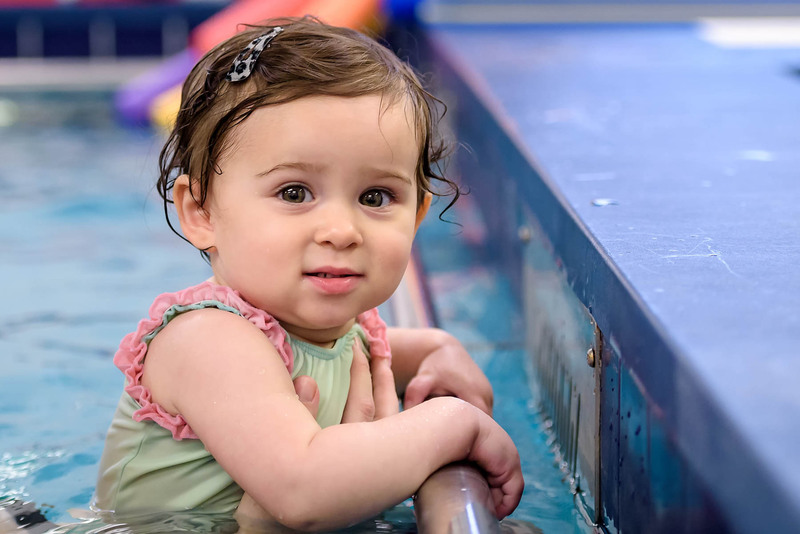 Classes available from Little Splashers 1 (3yrs+), through to Swim Academy 10 (pre-squad level). Pathfields pool is a lovely warm pool suitable for babies from birth. The pool is an average temperature of 34 degrees. Approx 7 by 5 metres in size and average depth of 1.2 metres. There is one large changing room on poolside, with some further curtained bed changing rooms on poolside. There are two toilets and a shower also on poolside. Available on Mondays and Fridays from 4pm to 6pm and a Saturday morning from 8.45am to 10.15am. Classes from birth to 4 years of age are available.